Welcome to Overland Park Dentistry! Charles R. Kimes, DDS and his friendly, knowledgeable team are dedicated to making your smile beautiful. We believe that having a healthy smile can increase your confidence and quality of life. We know that when you look great, you feel great! So, our goal is to make your dream of a healthy, beautiful smile a reality. Thanks for searching: dentist Overland Park, KS. While we always focus on preventative and restorative care, the experienced team at Overland Park Dentistry can enhance your smile with exceptional cosmetic dentistry to help you achieve your goal of a spectacular smile. Options like Invisalign (invisible braces), porcelain veneers and tooth whitening help our patients attain that attractive look. We also offer same-day crowns, root canal therapy and dental implants, to ensure all of our patients receive the most comfortable, yet contemporary dentistry available. 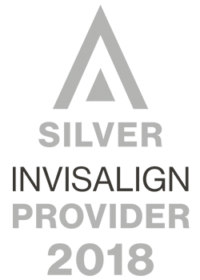 If you have been searching dentist Overland Park, KS, we have two Overland Park locations for your convenience. One north off 81st and Metcalf, behind the Matt Ross center. One south, on the NW corner of 151st and Antioch. Under our care, you and your family will achieve optimal dental health while being treated to a patient experience that will give you a lot of reasons to smile. 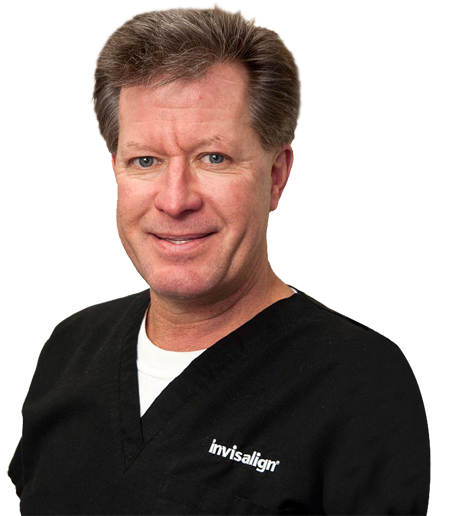 Please contact Overland Park Dentistry today to arrange your consultation with Dr. Charles R. Kimes or one of his two Associates, Dr. Mark Handley or Dr. Ken Nelkin, to get that dazzling smile you deserve. Meet Charles R. Kimes, D.D.S. Charles R. Kimes, D.D.S. is a native of Kansas City. He completed his undergraduate study at the University of Missouri at Kansas City, earning his B.S. in 1979. In addition to the rigors of dental school, Dr. Kimes was active in social and education pursuits. In 1984, Dr. Kimes received his D.D.S. from the UMKC School of Dentistry and began his private dental practice in Overland Park. He also opened a satellite practice in Sedalia, MO in 1985 and continues working both practices.